Micanti antifouling is suitable for all circumstances worldwide, whether you are moored or sailing. No questions asked! 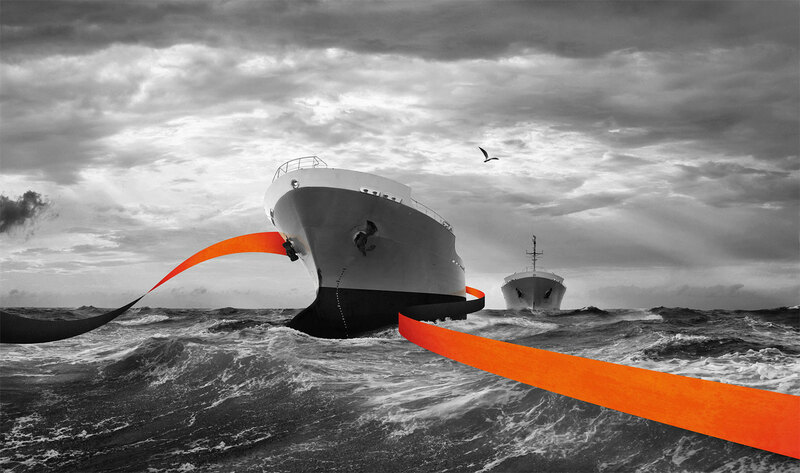 That’s what we call: Antifouling Reinvented! Micanti is a film and not a paint. It is a self-adhesive film which is applied to the hull of the vessel. 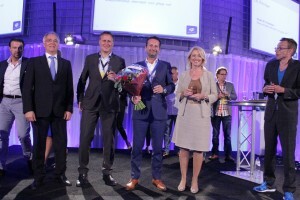 Micanti antifouling is patented worldwide and has won the Dutch Innovation Award 2014. Micanti has proven to prevent fouling and to keep the same speed of the vessel on many occasions. Therefore, fuel savings will automatically be achieved. The percentage of fuel savings is determined by the voyage factor. Conventional antifoulings degrade in time and fuel consumption increases in time. The physical barrier of Micanti’s antifouling guarantees the same performance and protection from day 1 till the end of its life span (at least 5 years). Micanti has been tested and compared to the most commonly used self polishing antifoulings (SPC). Whereas SPC’s have shown a decrease in performance in time, Micanti performs continuously and provides constant prevention. Micanti is the only truly environmental friendly antifouling in the world! Micanti doesn’t contain any toxic ingredients. Micanti is a nylon fiber, polyester film and a two-component water based adhesive. Micanti invented an antifouling free from toxic substances. Originally, Micanti is a spin off of Delft University of Technology. After his PhD on environmentally friendly antifouling, Dr. Rik Breur started to study the settlement mechanisms of marine species like mussels and barnacles. He found out that these marine species always need a certain open area to settle. By creating a surface of micro fibers, this settlement is prevented. Based on this knowledge, we built the Micanti Antifouling brand for the professional shipping market and are now operating in markets like commercial shipping, pleasure craft and offshore wind.